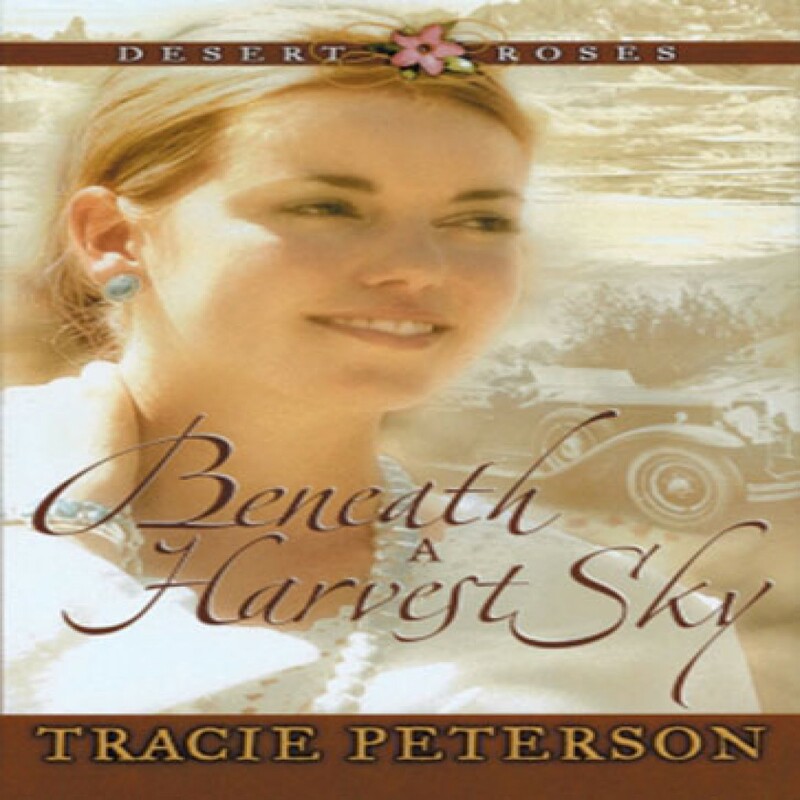 Beneath a Harvest Sky by Tracie Peterson Audiobook Download - Christian audiobooks. Try us free. Sharing the unique beauty and history of the Southwest had always delighted Rainy Gordon, and now as a tour guide for the Harvey House Detours, she’s given ample opportunity. When the colorful array of well-to-do guests includes a famous movie actor, she is surprised to find his attentions are drawn her way. She is equally intrigued when Duncan Hartford accompanies her trips as a driver trainee. But the past she’s left behind threatens to haunt her again when she becomes a suspect in an investigation of stolen Indian artifacts. As evidence continues to mount against her, Rainy fears for her job - and her heart, as well.